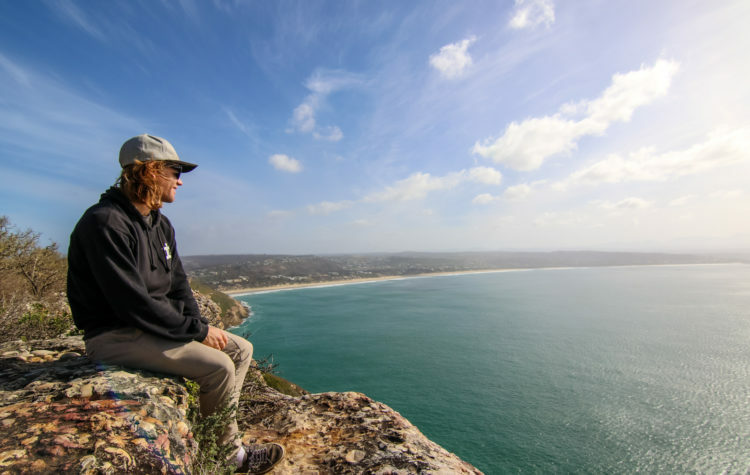 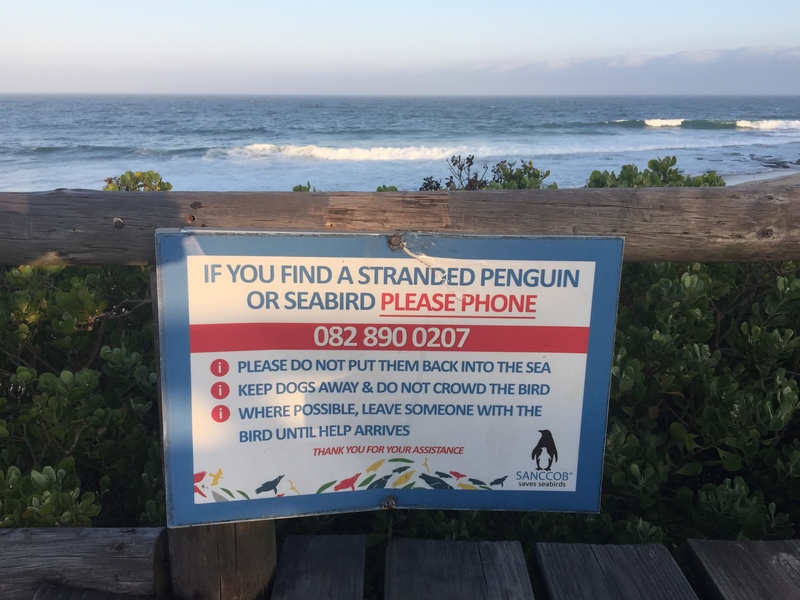 Explore South Africa's incredible landscape whilst surfing endless waves between Cape Town and Durban. 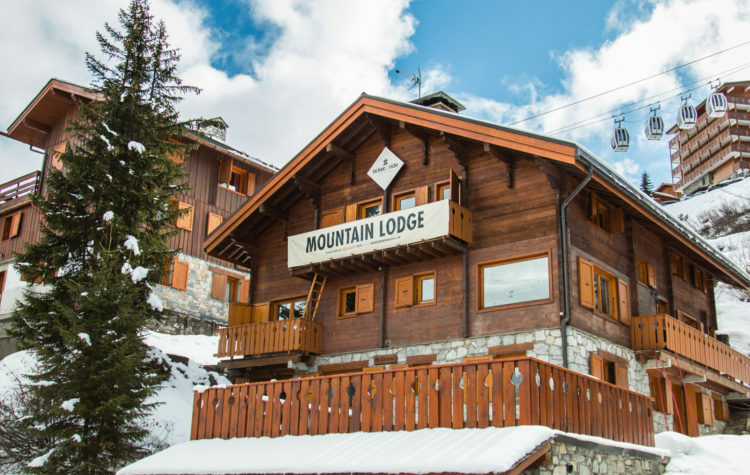 Located in the heart of the Three Valleys, our Meribel Mountain Lodge offers home comforts and a great menu, all at an affordable cost. 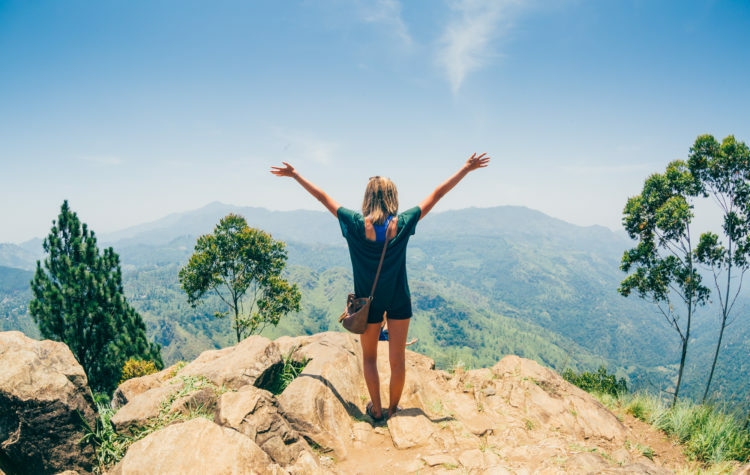 World class coaching from Corinne Mayhew and Jenny Jones, alongside zen yoga vibes from Sarah Sims. 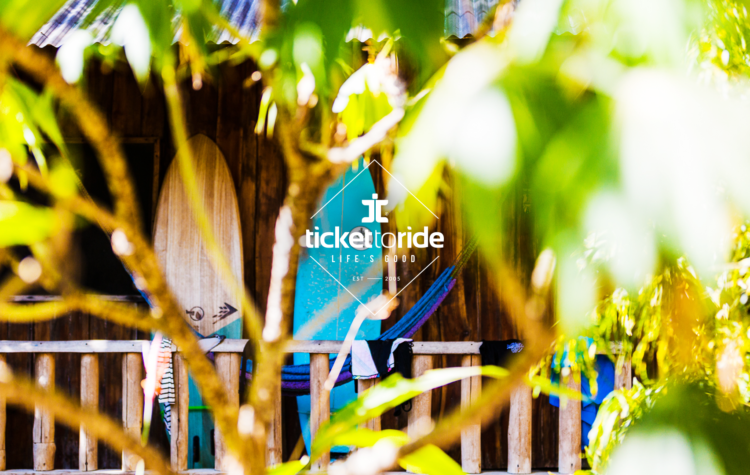 A day surfing in Santa Teresa, Costa Rica with Ticket to Ride. 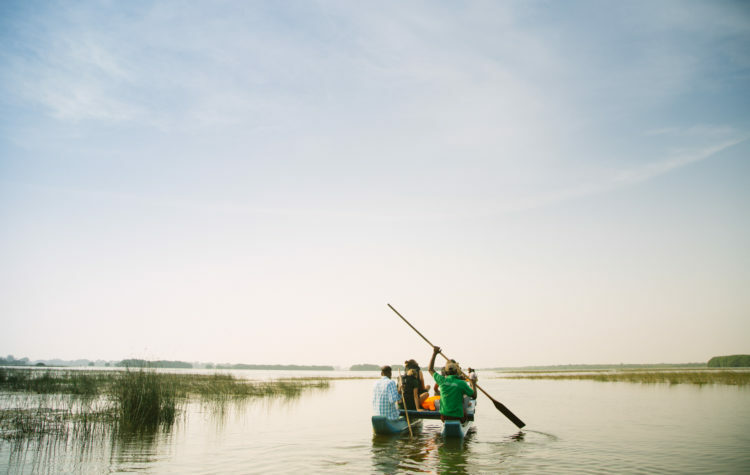 Travel from the East to the West Coast of Sri Lanka, surf, yoga, explore, eat, repeat. 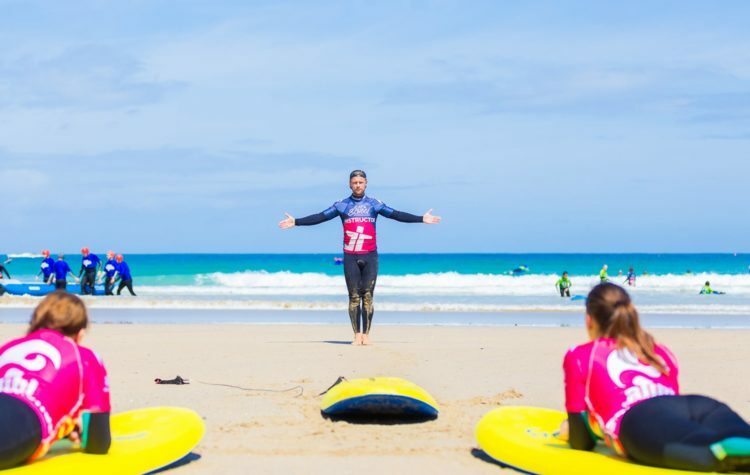 Learn to surf in Cornwall at our surf school located on the beach in Perranporth. 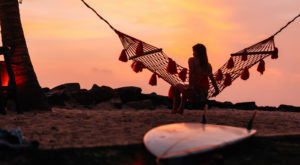 Thoughts from a few of our guests on the Costa Rica Surf and Yoga trip to Santa Teresa.